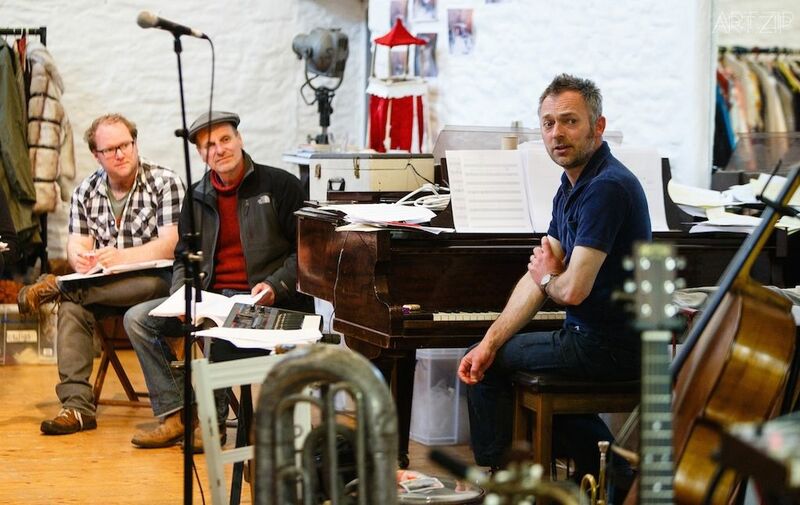 Cornwall-based Kneehigh’s humble beginning as a community theatre workshop in 1980 is essentially the key to understanding them as a company. 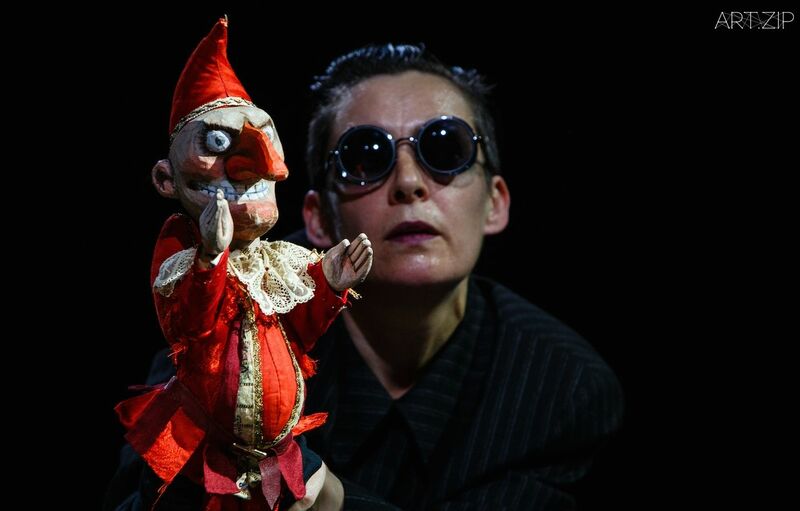 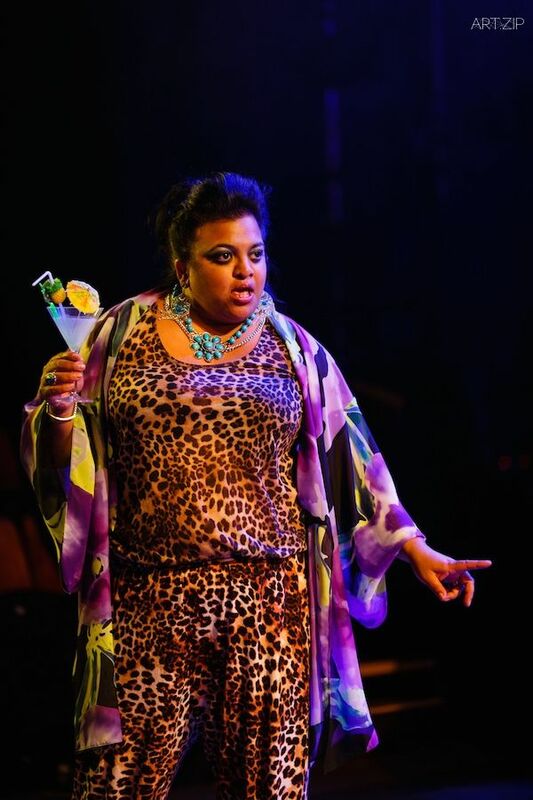 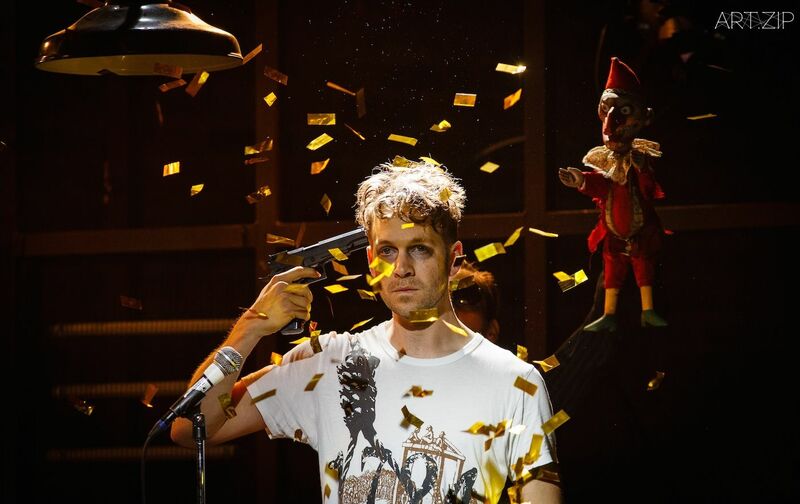 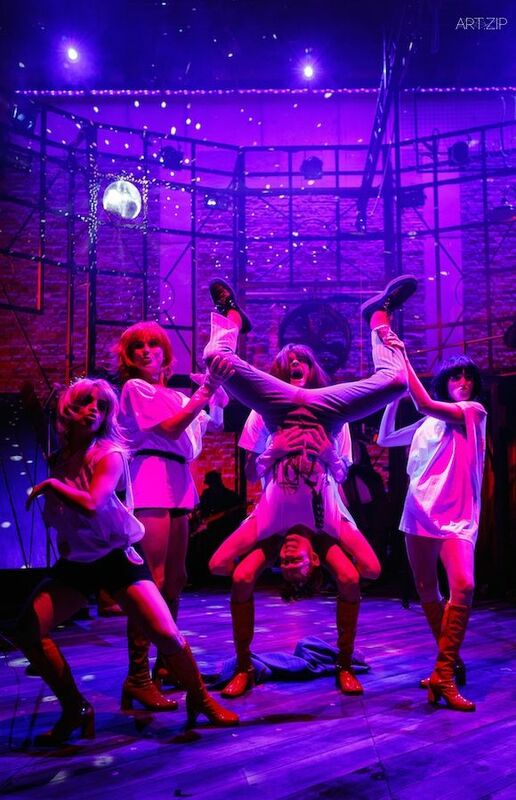 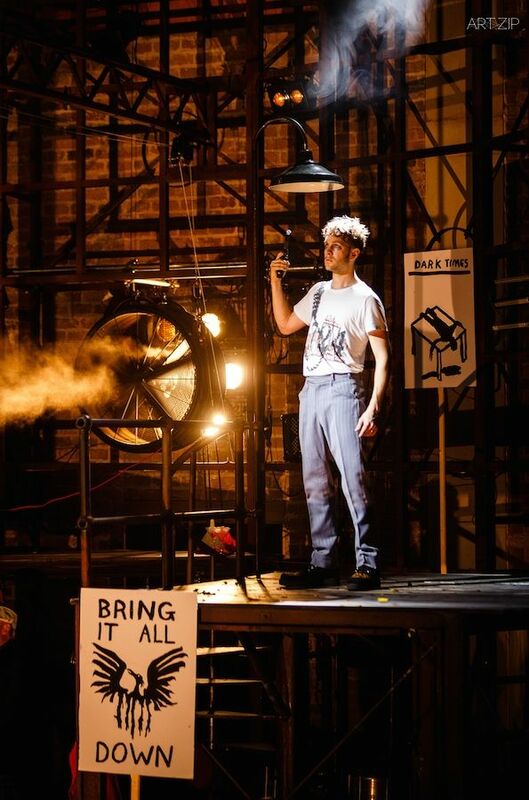 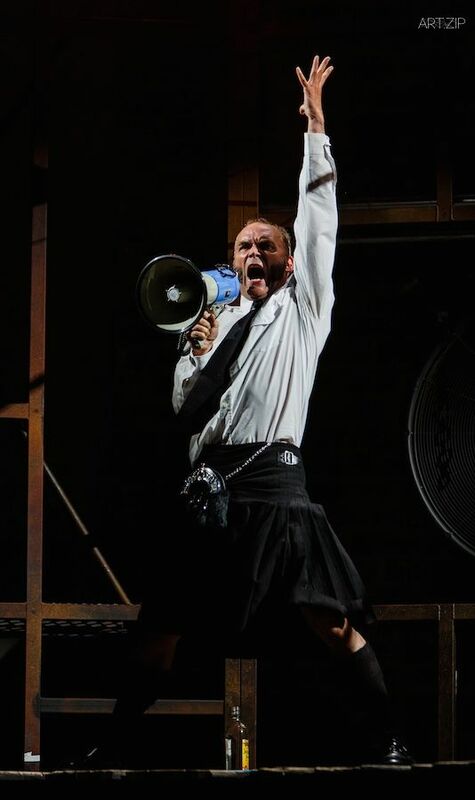 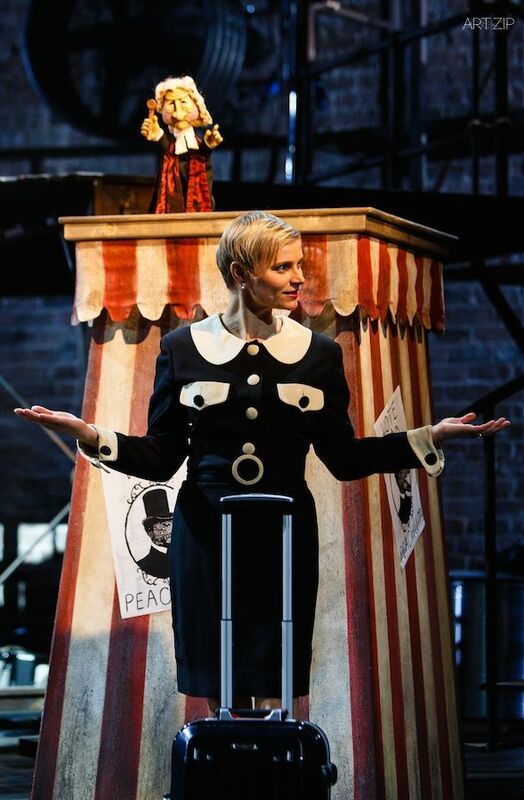 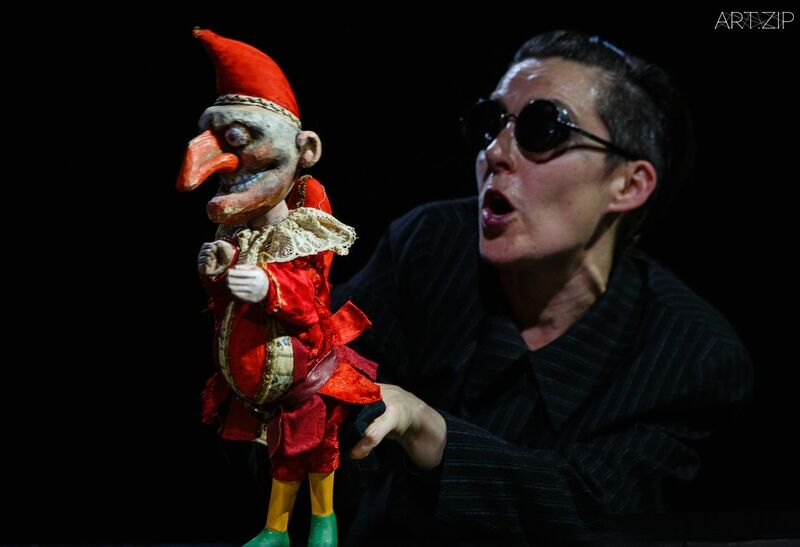 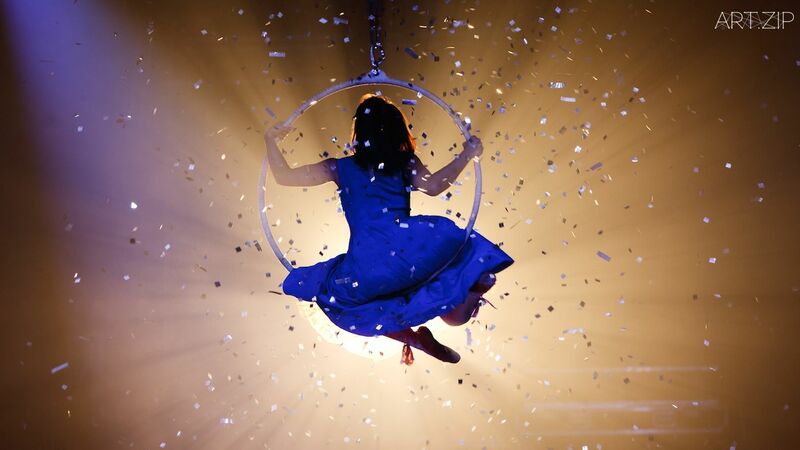 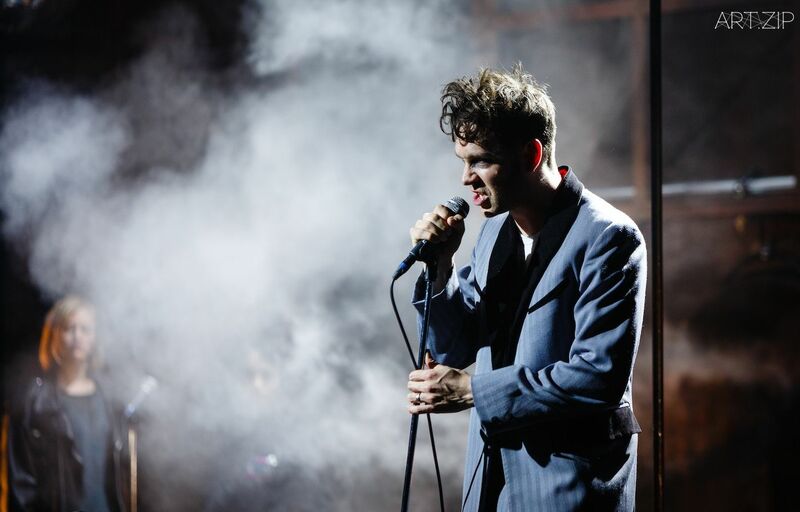 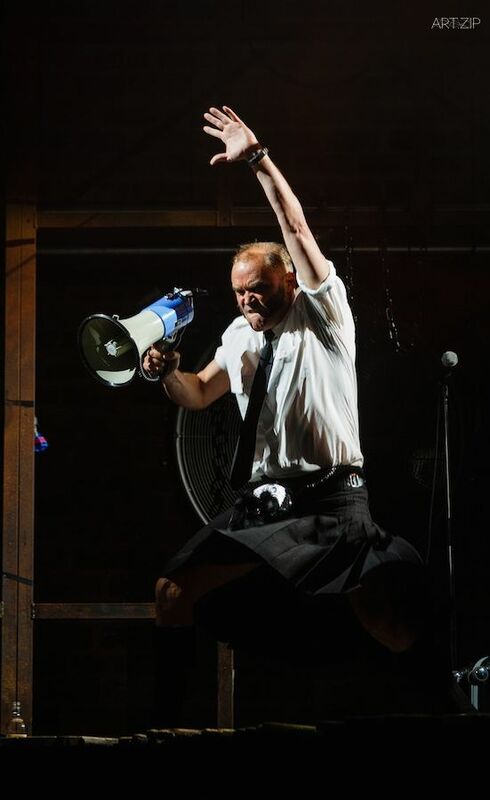 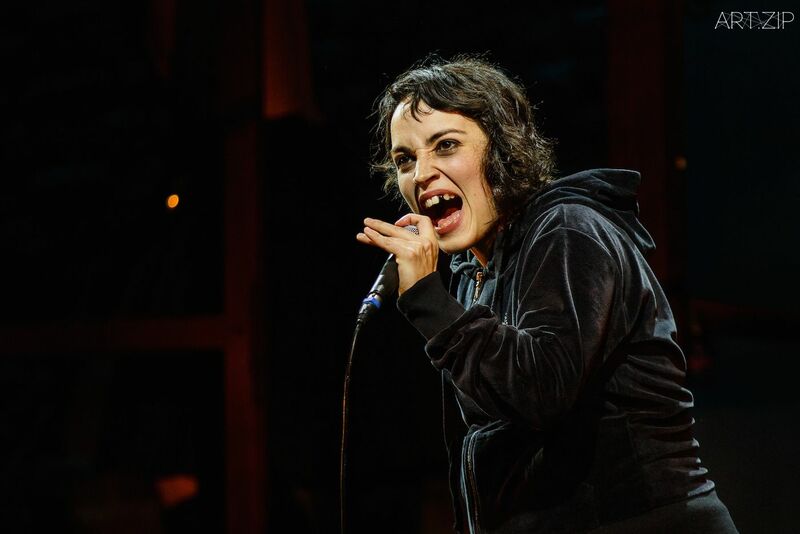 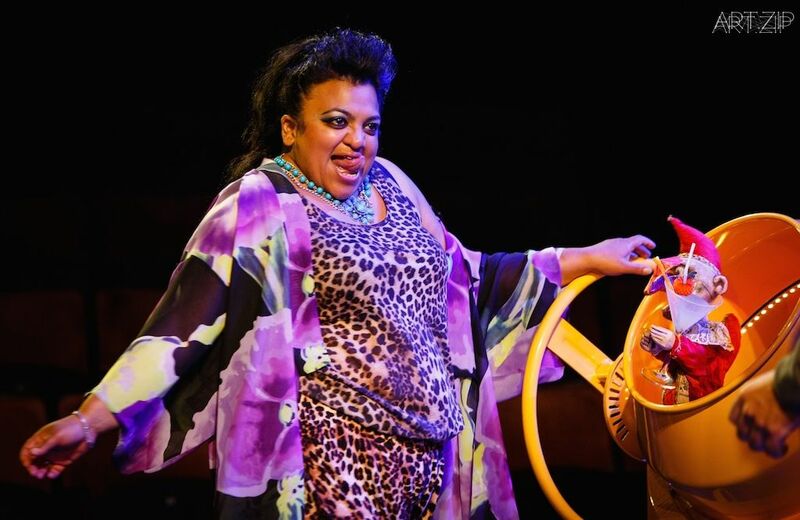 Led by artistic director Emma Rice, who started her career in Kneehigh as an actor before progressing into directing, as many of the company do, Kneehigh aim to create works that are artistically ambitious and visually arresting, but at the same time maintain a warm accessibility for a broad audience. 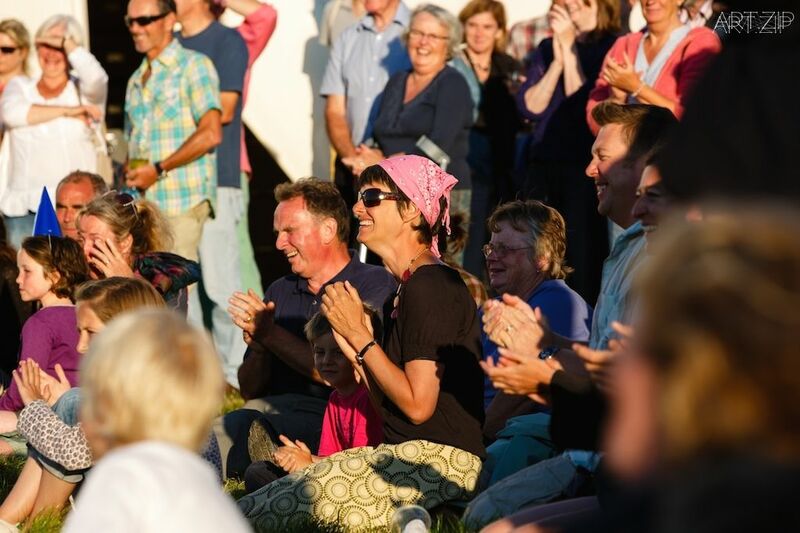 They take the concept of a ‘touring theatre’ to new extremes; at their conception, they would perform anywhere and everywhere, ranging from cliff-tops to village halls. 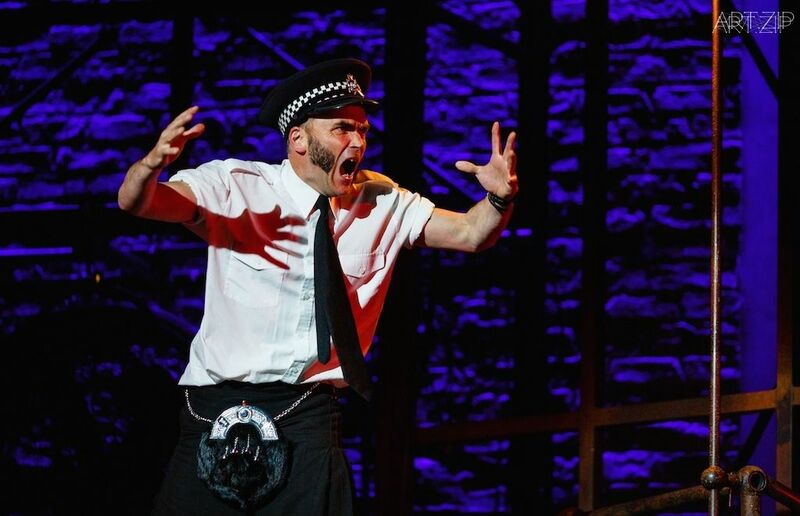 Nowadays, they have progressed to become a company with a strong sense of their Cornish identity who tour both nationally and internationally, at one point having one show in the West End, another on Off-Broadway, and another in Columbia, South America. 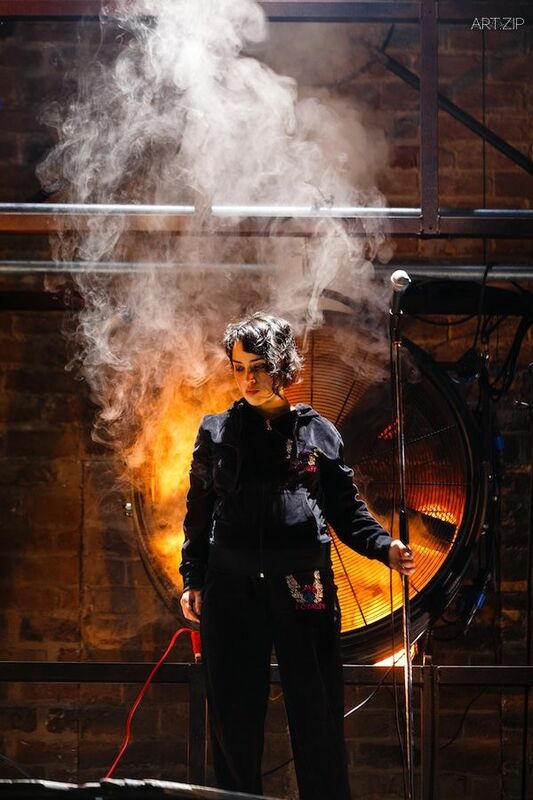 The company’s method of story-telling uses physicality as a primary medium, with music alongside movement creating a rich, vibrant mode of story-telling which places the audience first and foremost. 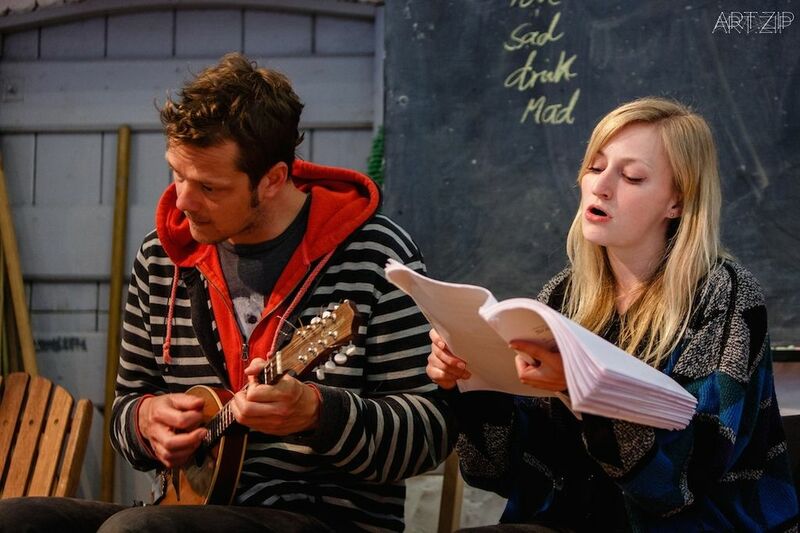 This arises, in part, from their position as a regional theatre company: having a clear sense of identity and locality allows Kneehigh to create shows which are wholly self-assured and grounded in warmth and collaboration. 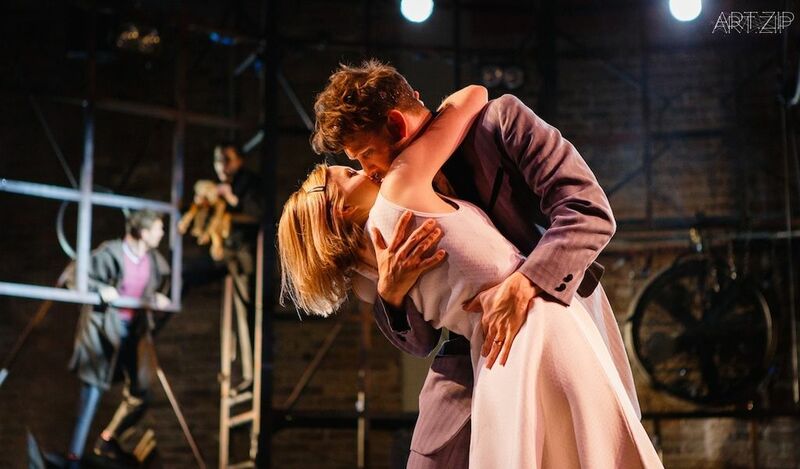 They often create adaptations of seminal works: ‘Brief Encounter’ and ‘Tristan and Yseult’ being two such examples, with the idea being that they see their roles in theatre as being storytellers, rather than authors. 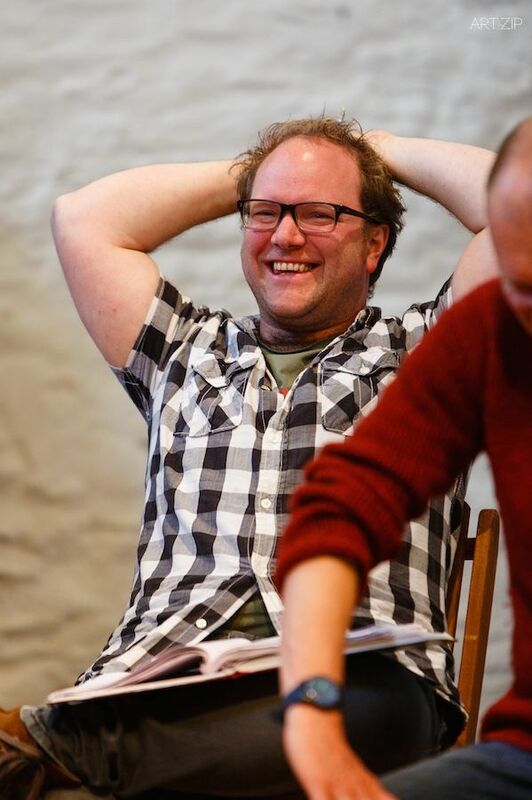 An extended family as such, their pieces are devised initially in one of their many coast-side barn rehearsal rooms. 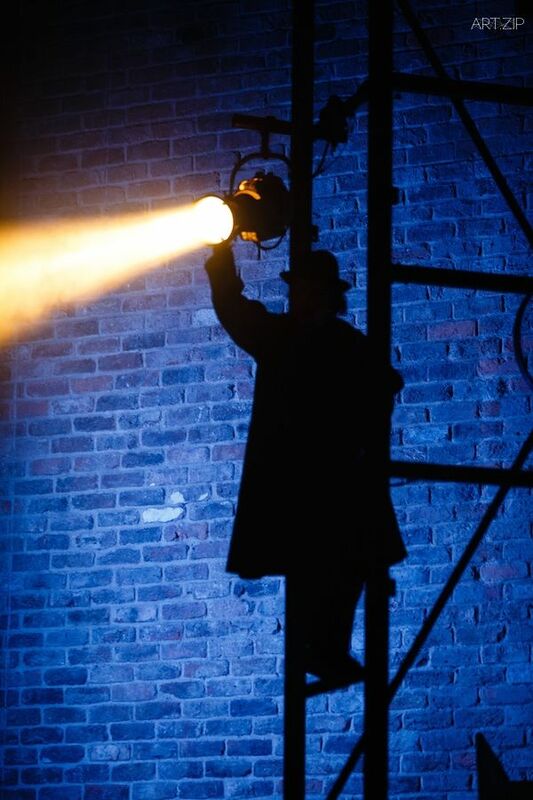 There is no clear manifesto to the work which they produce: ultimately, they look to surprise and astonish, and have found that this can only be legitimately achieved through the trust they place in every member of the company which allows them to take the risks that they do. 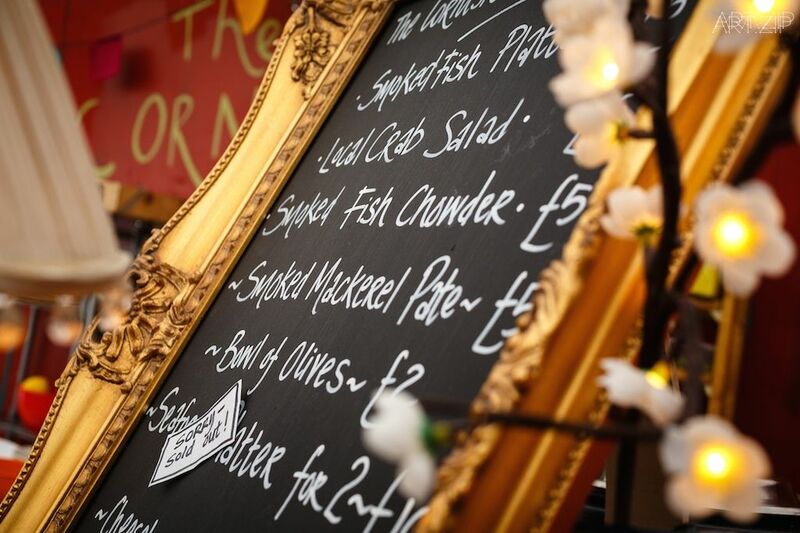 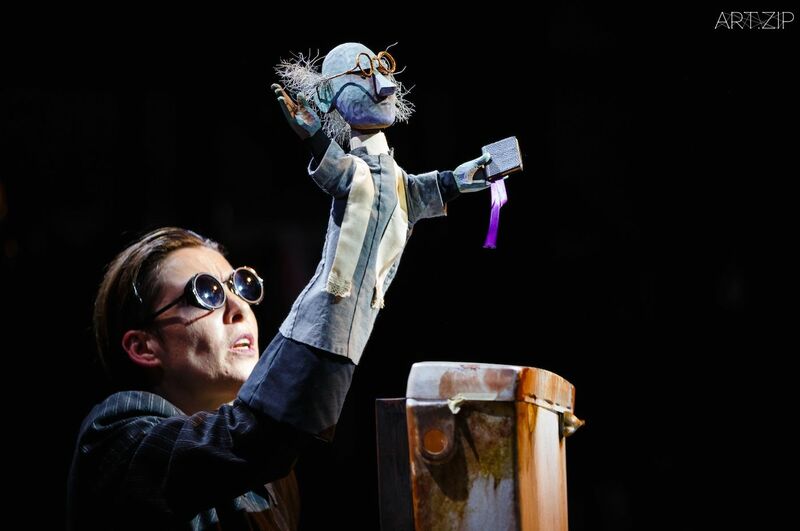 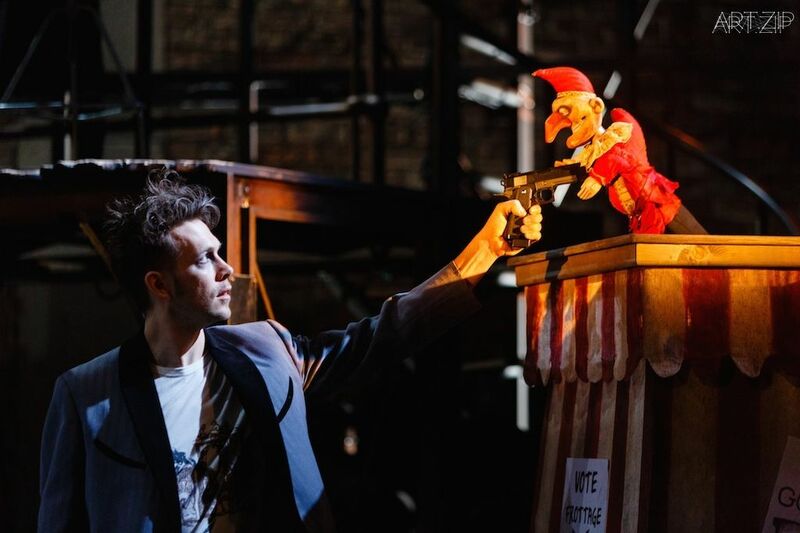 Kneehigh are therefore a company which are, in every sense, concerned with humanity, grace and humility, in the stories they tell and the way in which they work. 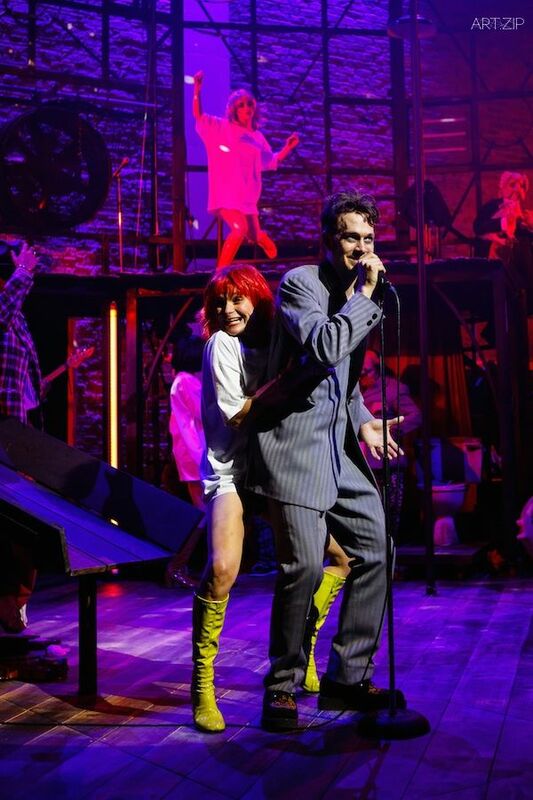 Their thirty year anniversary can certainly attest to the power and popularity of their productions. 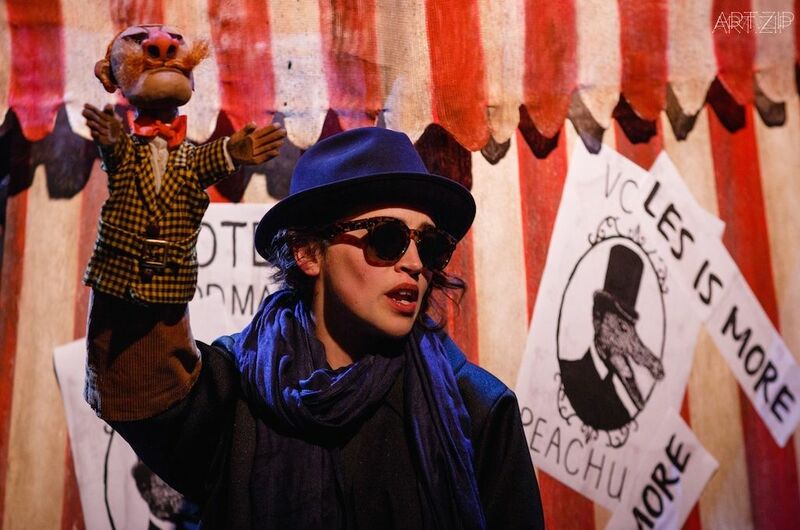 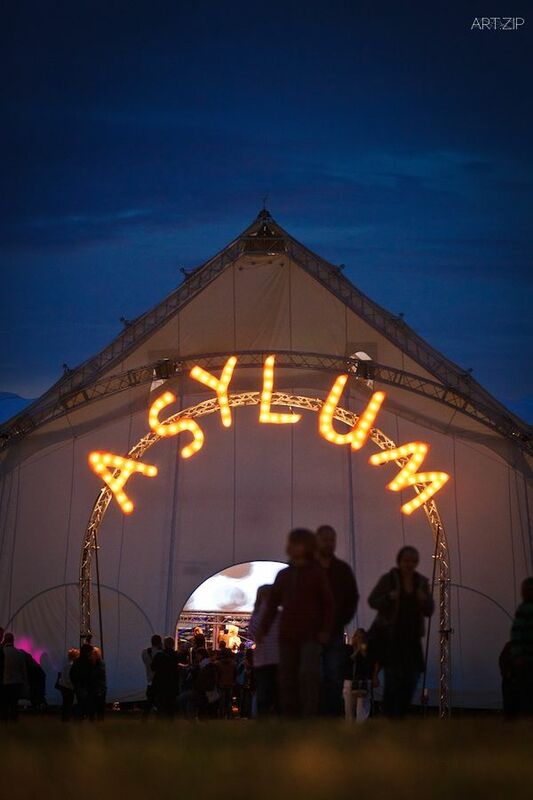 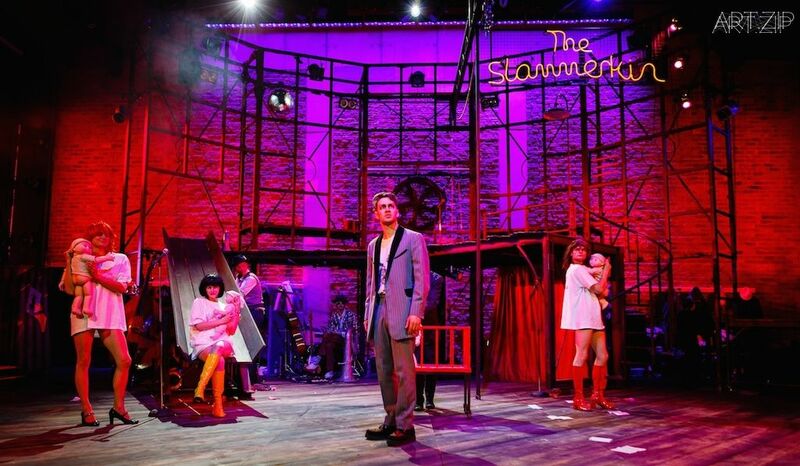 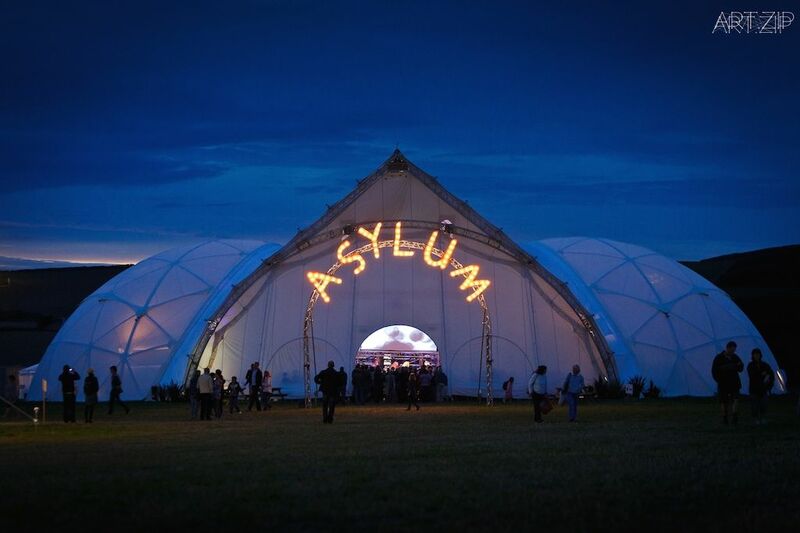 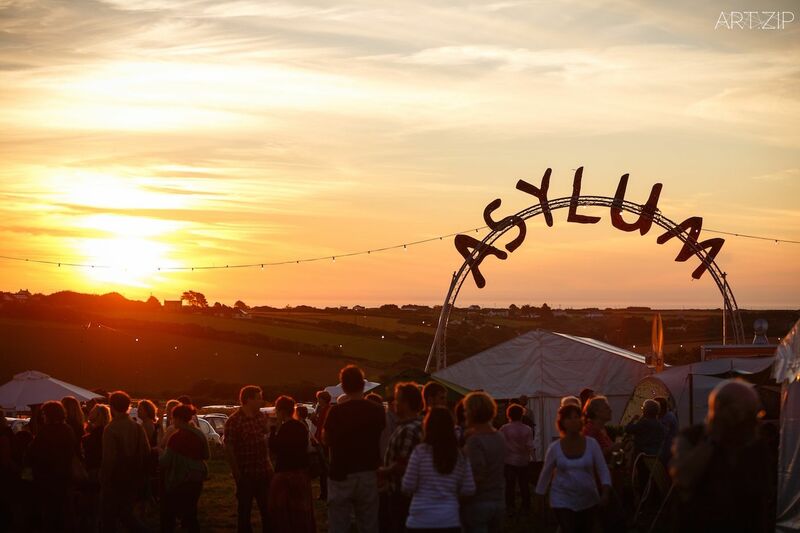 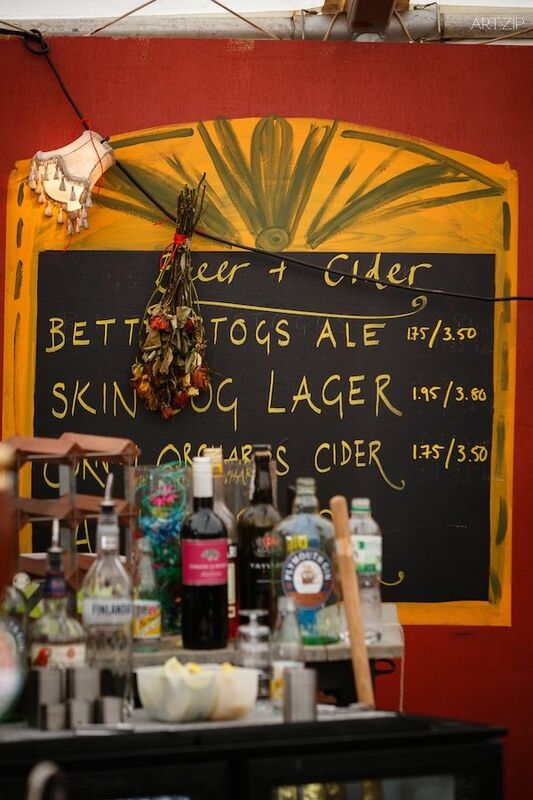 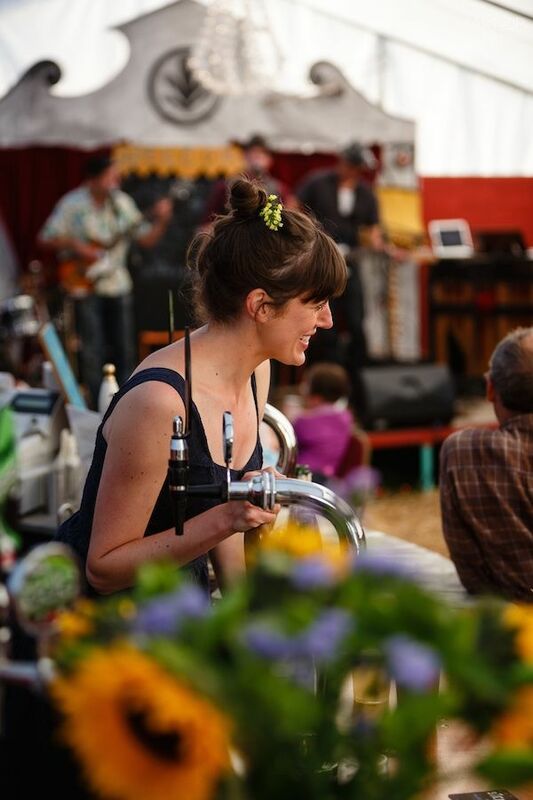 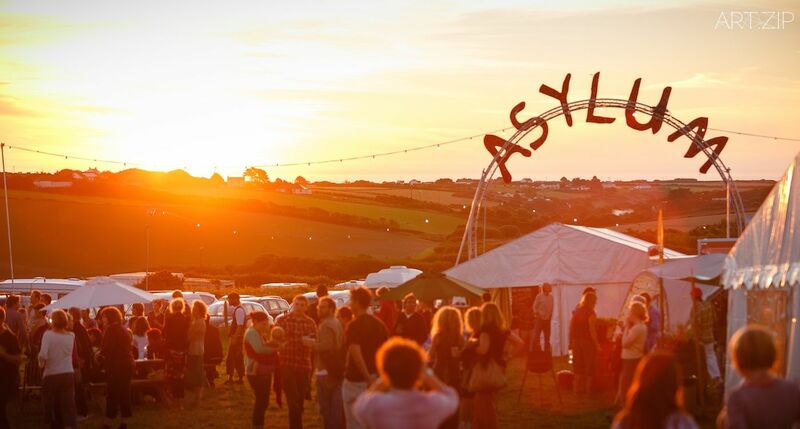 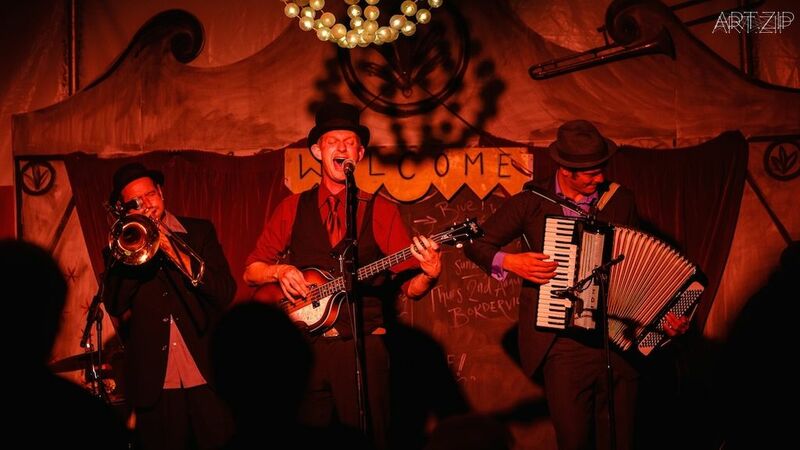 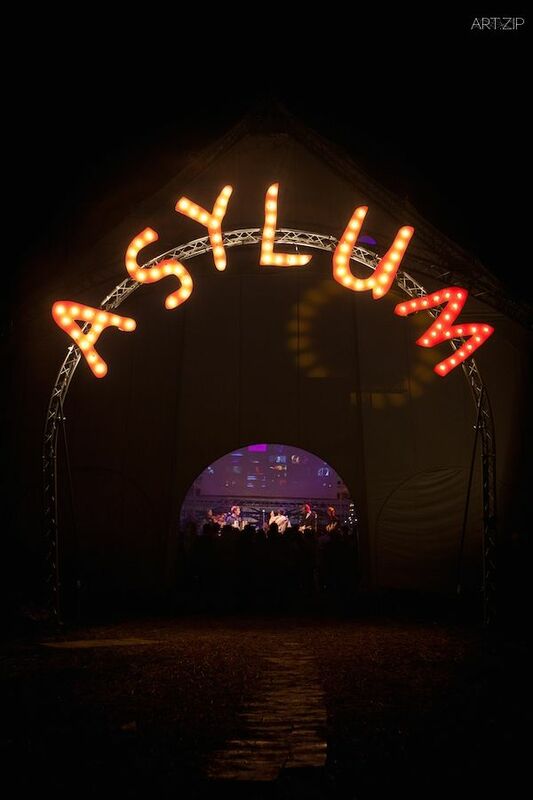 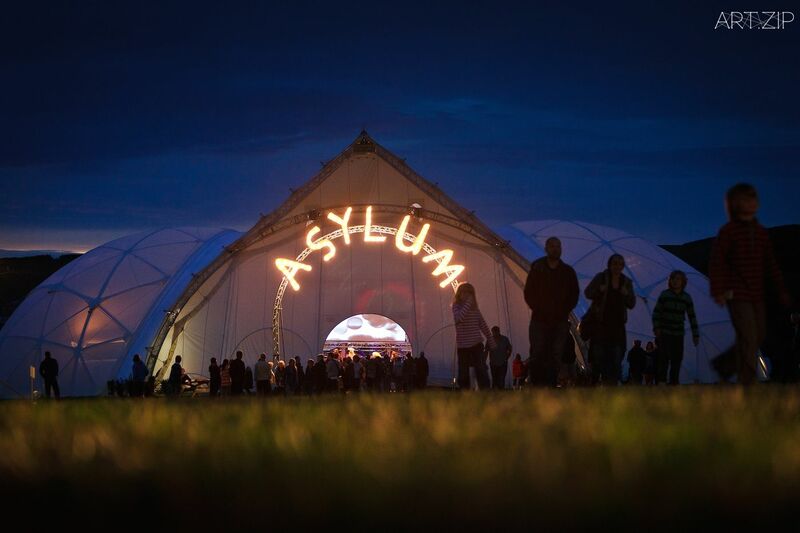 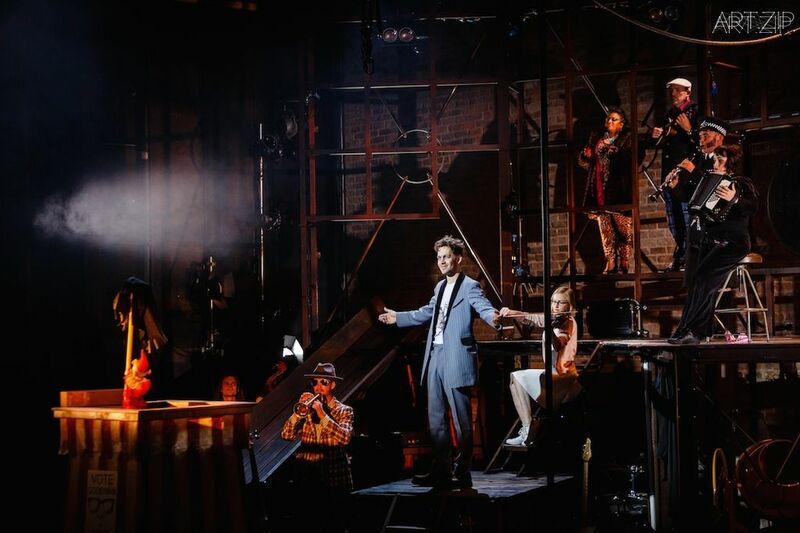 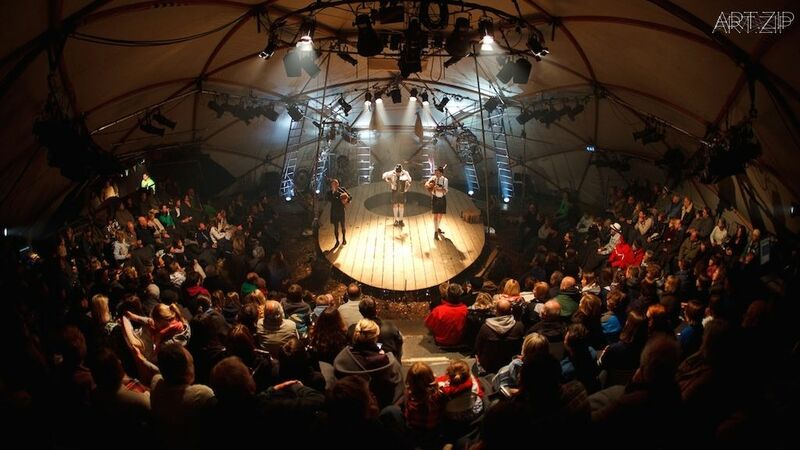 Perhaps Kneehigh can best be summed up by ‘Asylum’, their travelling, purpose-built theatre tent created in 2010 which is being used in the spring of 2015 to house their internationally acclaimed production of ‘Dead Dog in a Suitcase (and other love songs)’. 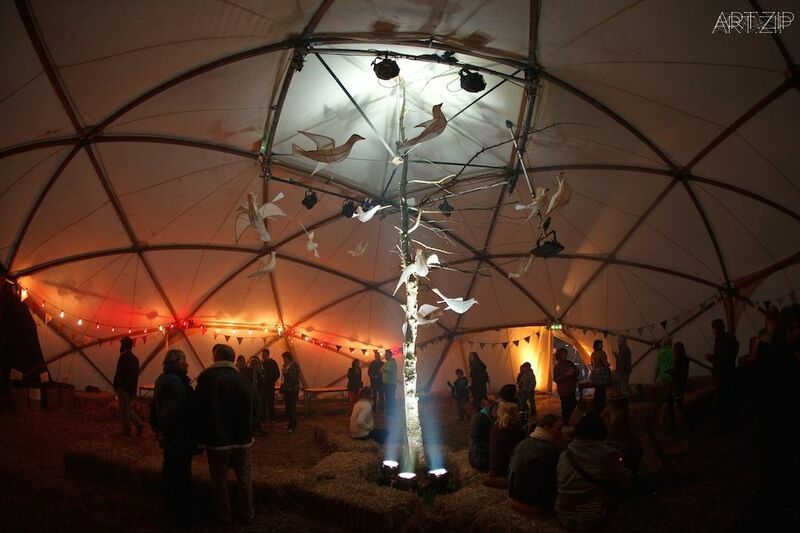 The tent will return to Cornwall, to the Lost Gardens of Heligan, having toured around the country and embodying Kneehigh’s simultaneous dedication to local and national performance. 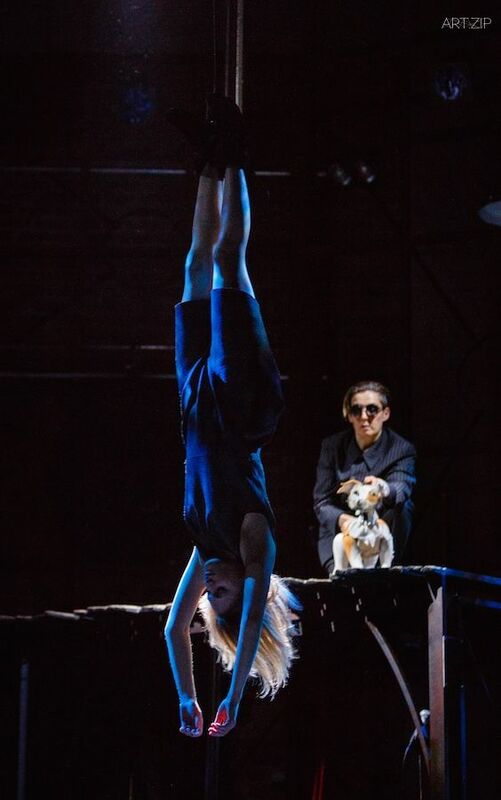 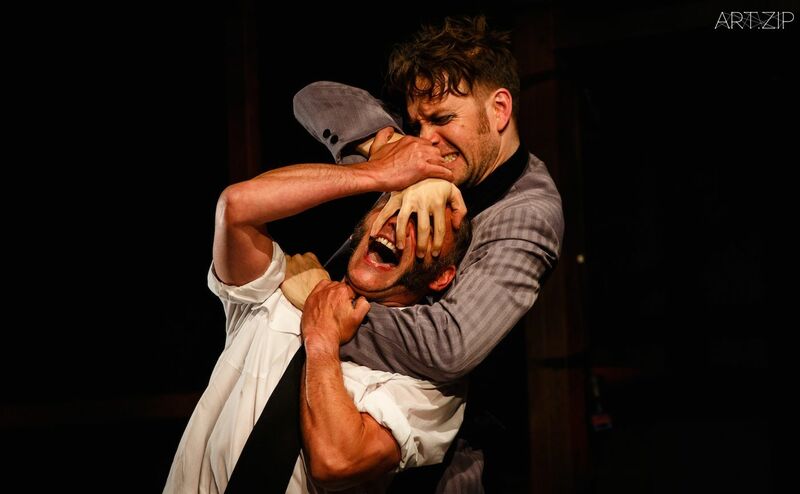 A quintessentially Kneehigh production, ‘Dead Dog’ is an adaptation of ‘The Beggar’s Opera’, adapted by Carl Grose and with a new score by Charles Hazelwood. 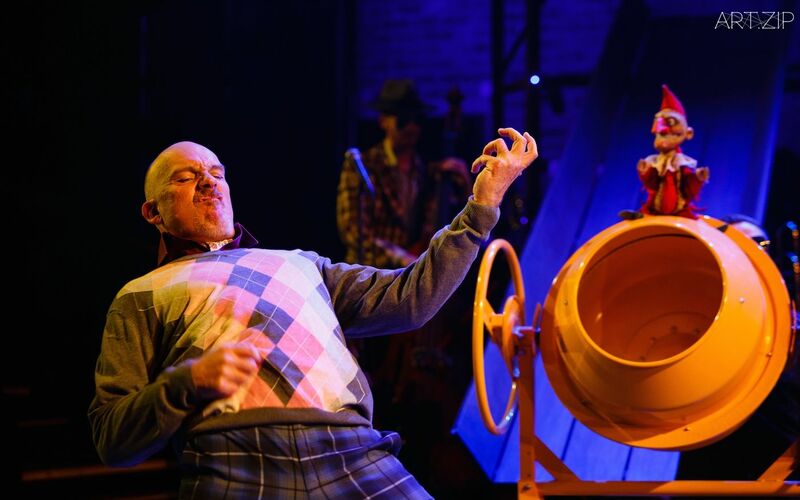 The original work was conceived by Jonathan Swift and Alexander Pope and written by John Gay: it satirised Italian opera and is the only piece of satirical ballad opera to remain in the public interest currently. 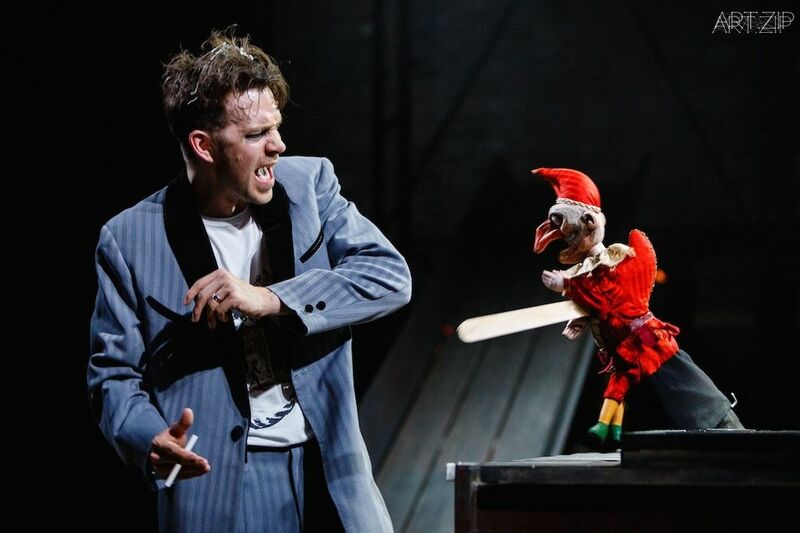 Kneehigh have taken on the fairly niche piece with panache, creating a suitably anarchic and cheeky work which uses its source material as a springboard for an absurd, hilarious and heartfelt show. 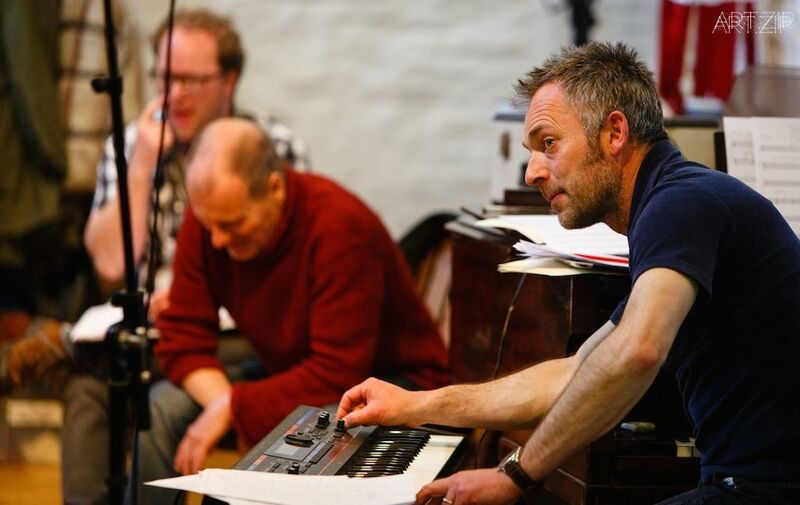 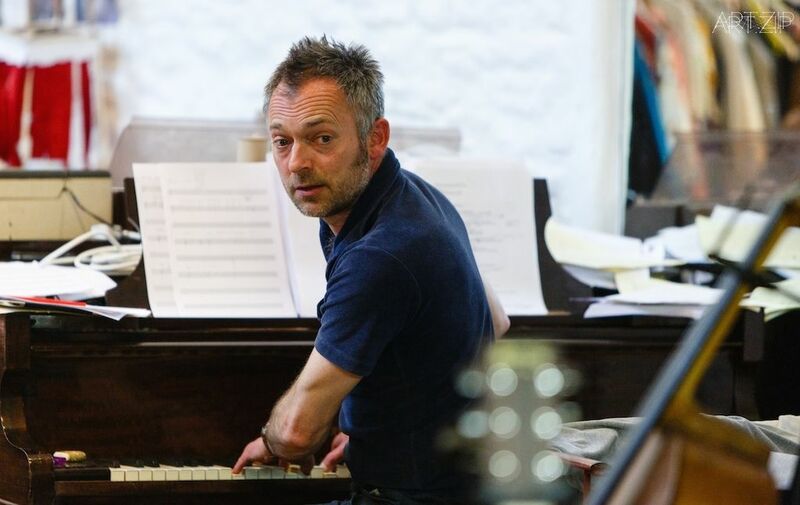 The actors involved, as usual with Kneehigh, are not just actors, but also musicians within the show who have helped devise and create the project from its conception. 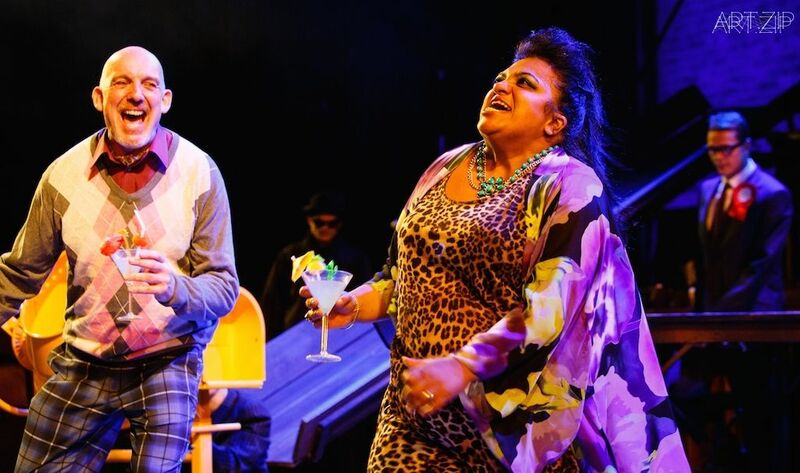 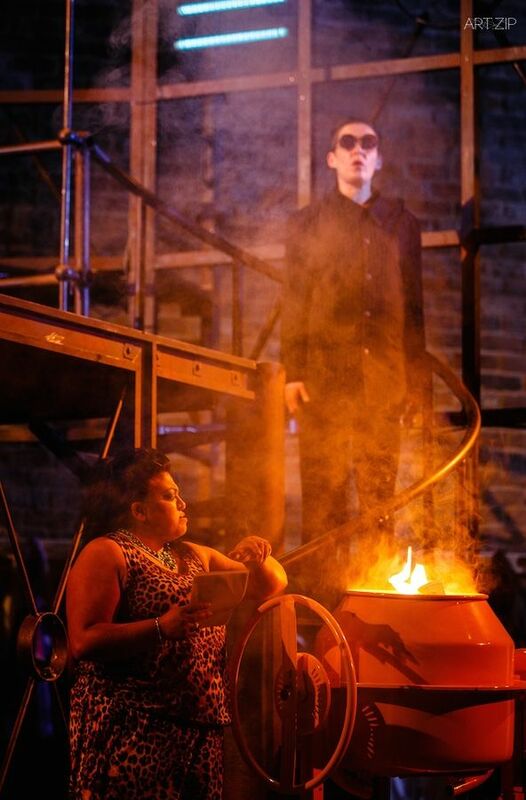 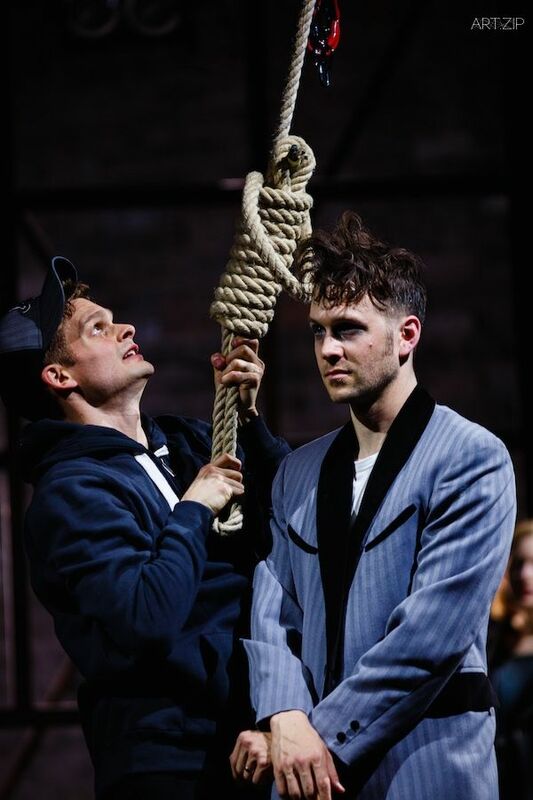 The original piece, with its fiercely contemporary score and plot, is echoed in Hazelwood and Grose’s version, which mixes trip hop and grime music with a bitingly satirical script focusing on corruption and big businesses. 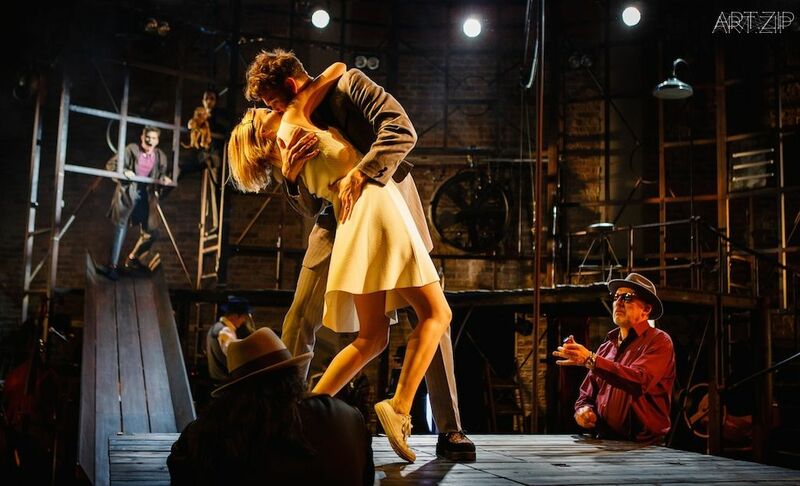 But it seems clear that the obvious radicalism of the opera itself is tempered by the heart which Kneehigh are famous for and gives the production a real sense of soul.